Video footage and photographs of Dr. Yang and YMAA students w dozens of performances of Kung Fu and Taiji sequences, award-winning demonstrations, and interviews. 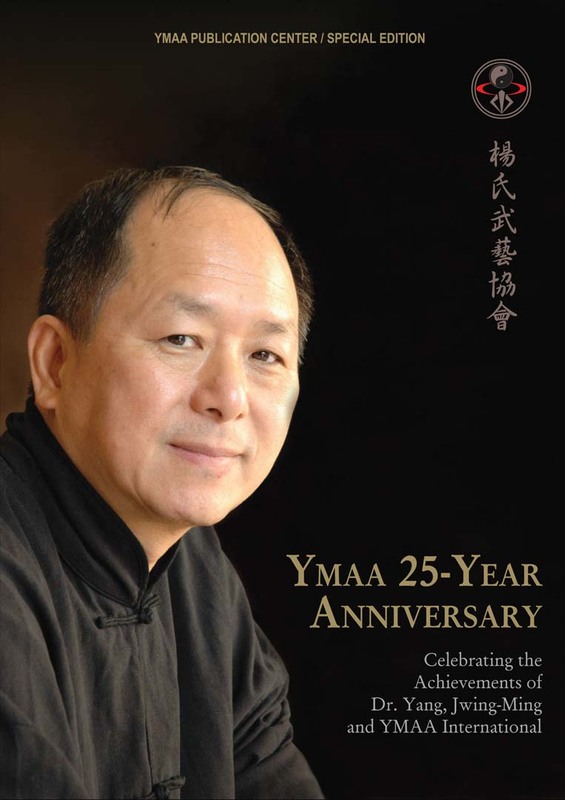 To celebrate these great accomplishments, YMAA Publication Center presents this tribute DVD, compiled from video footage and photographs of Dr. Yang, guests, and YMAA students from around the world. The program contains dozens of performances of solo and group Kung Fu and Taiji sequences, award-winning demonstrations, and interviews with Dr. Yang and senior YMAA students. This comprehensive collection of rare archival footage includes Taijiquan, Baguazhang, Xingyiquan, Liuhebafa, Shaolin Long Fist, White Crane, and many weapons demonstrations. Special footage is included featuring Grandmaster Li, Mao-Ching, Grandmaster Liang Shou-Yu, Master Jou, Tsung-Hwa and Sifu Jeff Bolt. YMAA Publication Center, Inc. is an independently-owned company. A portion of the proceeds of your purchase will support the nonprofit YMAA CA Retreat Center.